It is a very fun app so go ahead and get the app. This game is awesome, but I do have a couple suggestions. 1) PLEASE add a character customizer in the hub,2) change the hub world. 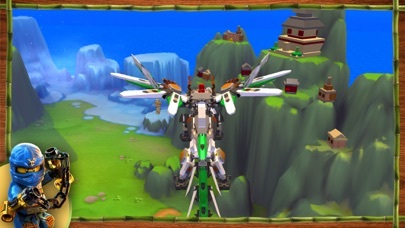 I HATE how you fly around on a dragon and there aren't any other people. 3) every time there's a new season, would you please just add the characters from it to this app? 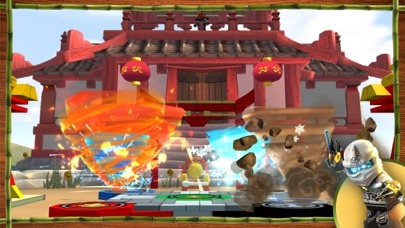 Ninjago has been my life sense I was 10, and this game was like a whole new adventure in the series. I loved how it was a challenge and yet really enjoyable and a great why to pass the time. Ninja-Go!!!! Don’t waste your money. I wish I could have returned it about 5 minutes after my child begged me for it. He did some extra chores for the $ and then I felt bad cause it’s not what either of us expected. 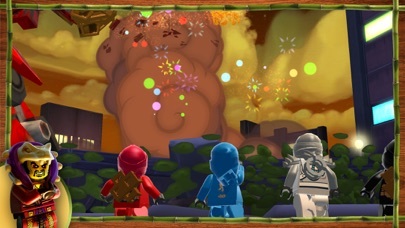 So, it is a very good game, and I haven’t had the fun of a lego game in a long time. Sure, it’s hard to control and has expensive character prices, also pretty short, but the actual gameplay is what matters to me. It’s not too bad, even if not having the same voice actors and animation style, but it was very fun and never got repetitive, and the storyline and animation were good. 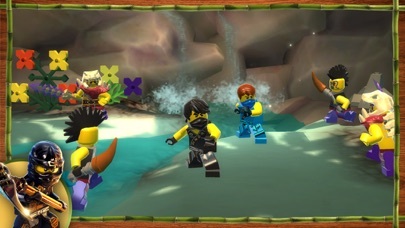 Jay was funny, Zane was weird, Kai was short tempered, and Cole is sarcastic. 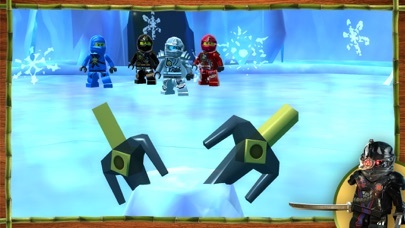 As a ninjago fan, I love this game. My only problem is the controls. Piloting vehicles is very hard. I do wish you guys add a hub like the temple. I do not concider the island as a hub. Overall, I like the game.